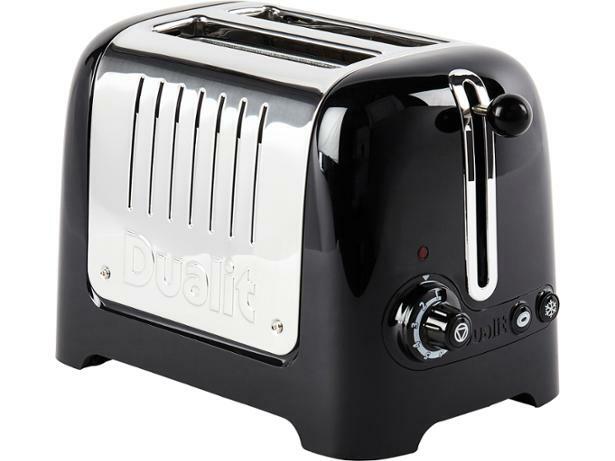 Dualit Lite 2 Slot 26205 DLT2Pa toaster review - Which? 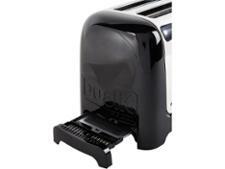 Dualit toasters often come with a high price, and the Dualit Lite 2 Slot 26205 is no different. 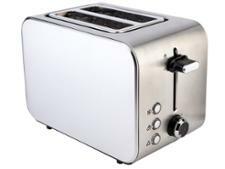 It has several fancy features, though, including a bagel setting that will toast just the cut side of your bagel without heating the crust. 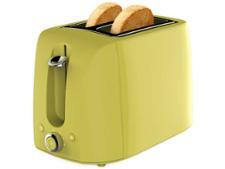 But is it quick, easy to use and does it make great toast? 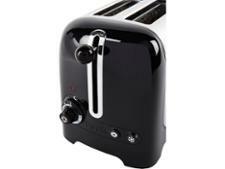 Our expert review reveals all you need to know about this toaster.